Now you can host your website on a high-class dedicated machine set up and managed by SiteGrounds best experts. In addition we provide a lot of highly innovative proprietary software to boost your server performance and give you more functionality than anyone else. 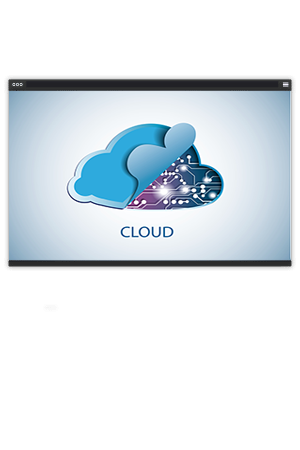 Based on innovative technology, SiteGrounds cloud hosting platform is ultra fast, autoscalable and allows you to customize your plan. It comes with 24/7 VIP support. Whether you are starting a small development project or need to host a high-traffic enterprise site, your best managed cloud hosting option is here. 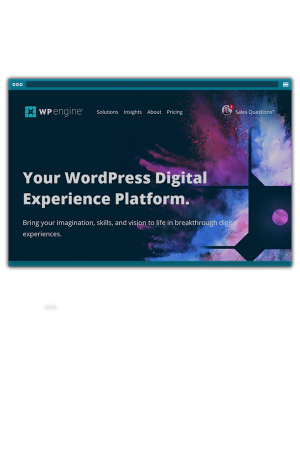 Managed WordPress is our turnkey service where we’ve done all the heavy lifting with our technical, security and A2 Optimized solutions to provide you with an enhanced WordPress environment. We give you all the tools necessary to successfully run a scalable, fast and secure WordPress site out of the box. Our goal is to offer a worry-free solution so you can focus on your site, content and business. Get 2 months free with annual prepay.